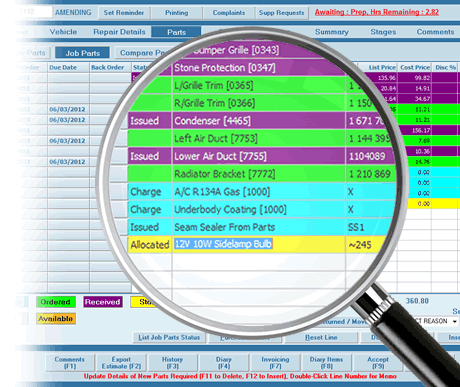 Business Manager is the ideal solution for any independent progressive bodyshop seeking a comprehensive and professional loading and shop management solution. It empowers you to take control of your bodyshop operations, make optimum use of your labour and courtesy car resources, increase your profits and provide unrivalled levels of customer care. 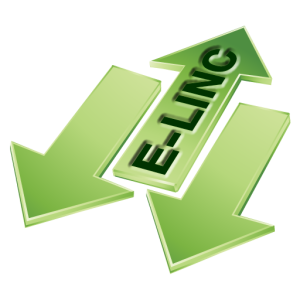 EMACS Business Manager typically pays for itself within three months of installation. 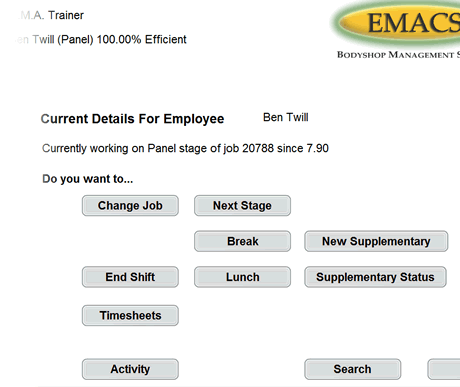 Download Detailed Business Manager Benefits. Loading of the workshop correctly is the most important part of your business, after all if you get this wrong and have idle time, it can cost you £50+ per hour of lost revenue sales per productive. Maximise profit through a minute-by-minute picture of the health of your business. With our eTrac (Electronic Time Recording & Control) units, clocking onto jobs has never been easier. 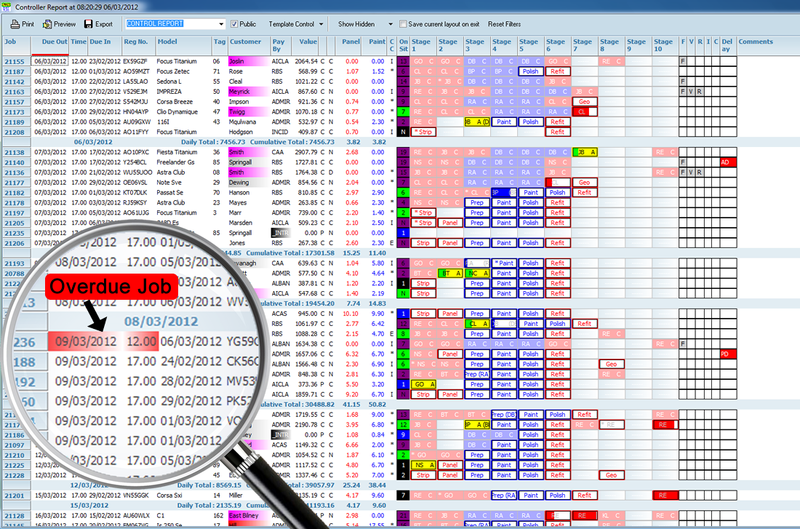 The ability to see job details, images and parts status of jobs aids the efficiency of your productives. 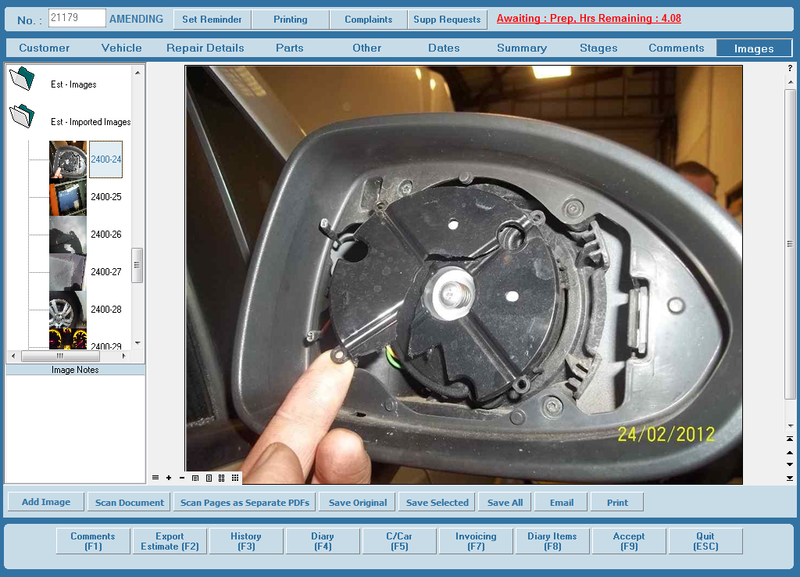 View images of vehicle damage and repair methodology which is recorded. Approved for PAS 125 Audit purposes. 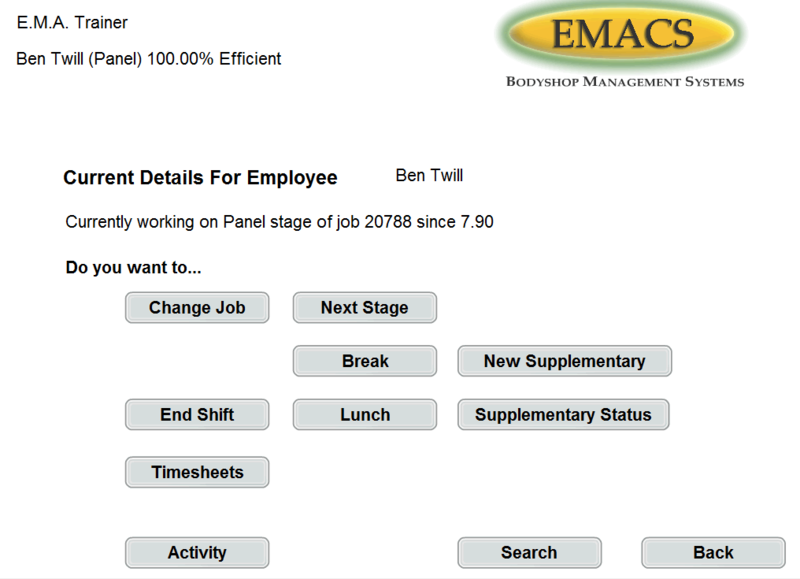 Automatic productive of detailed timesheets. Automated warnings at certain stages of repair (by work provider) to take images in strip, prep ect. 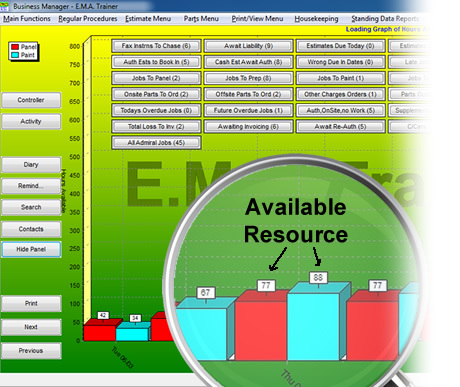 Supplementary requests can be added to job from the eTrac unit and sent to individual estimator to be approved. Want a T-Card board that moves itself. Welcome to the Control Report. The ‘Live’ report displays the current status of all the repairs booked in, who is working on it, how much time is left in each stage and much much more. Ability to save the reports and make private so only you can see the report. 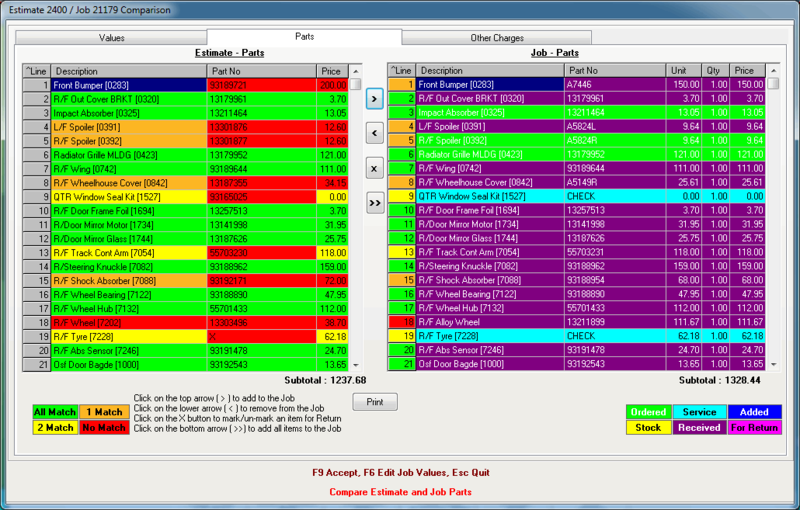 Robust parts / stock and consumables control. 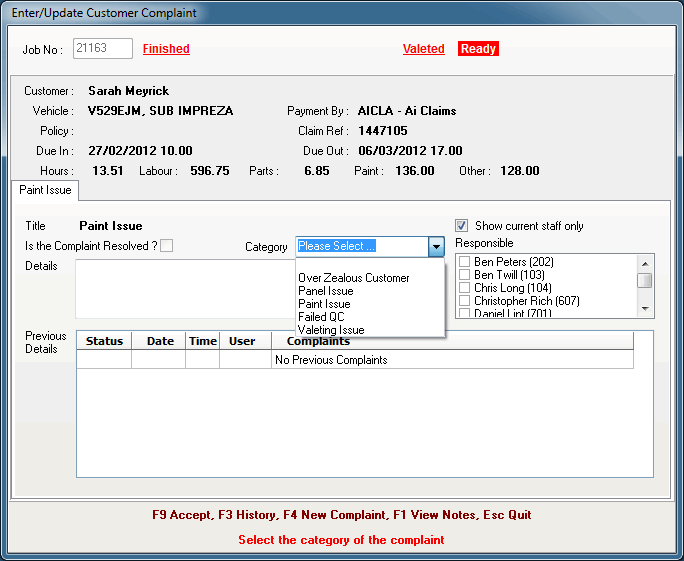 Creation of purchase orders that can be emailed direct to supplier complete with images of the vehicle, cutting down on returns and time wasted on wrong parts being sent and having to re-order. Complete parts control direct from the job. 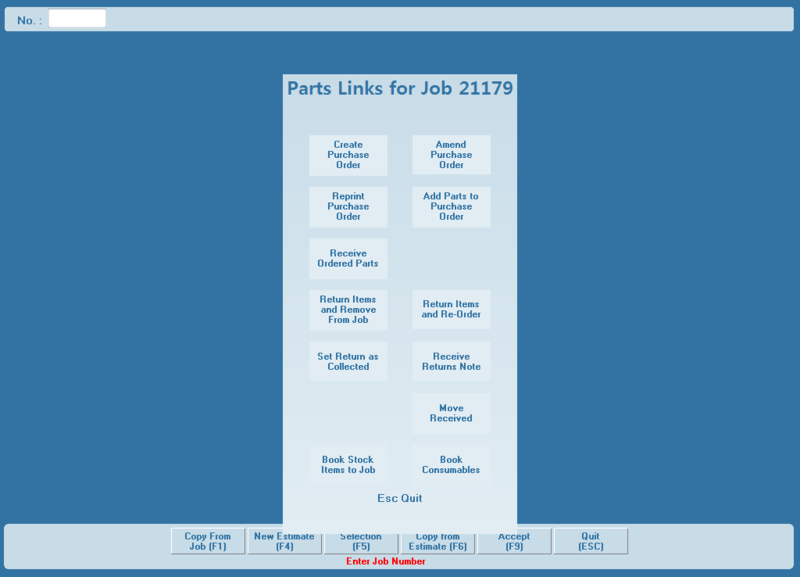 Ability to compare estimate and job parts, that shows you clearly the differences in parts added and parts prices. 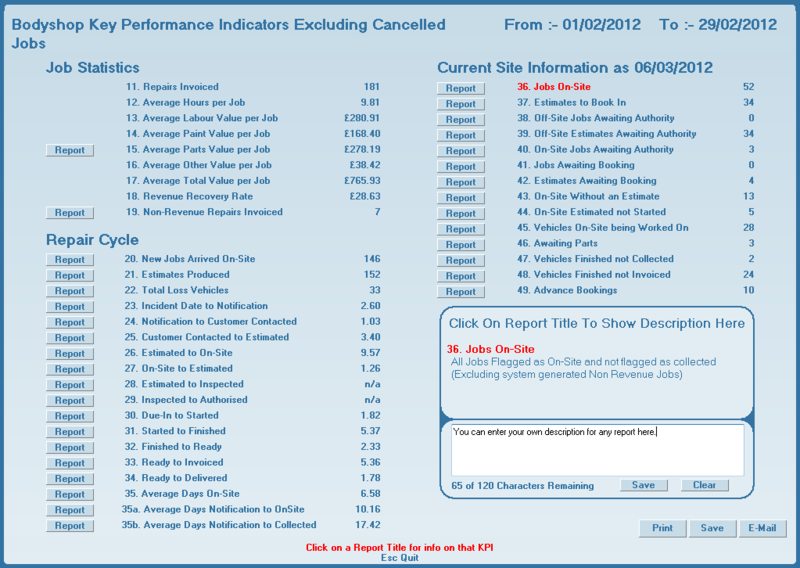 This is essential to get the jobs re-authorised quickly and can save the estimator hours per day. 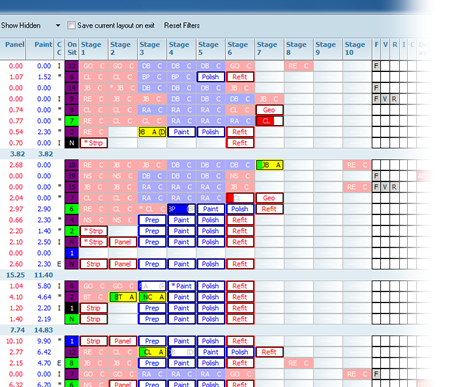 Complete returns system that produces all returns documents and never lets you forget what is outstanding. 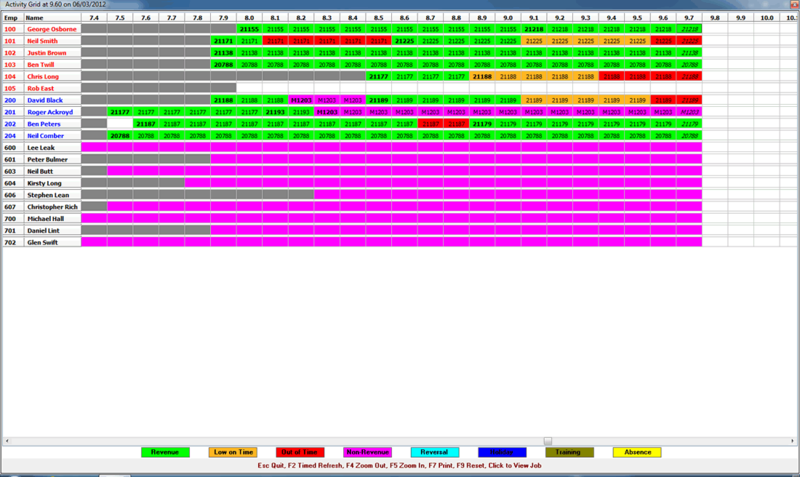 Complete consumables control. 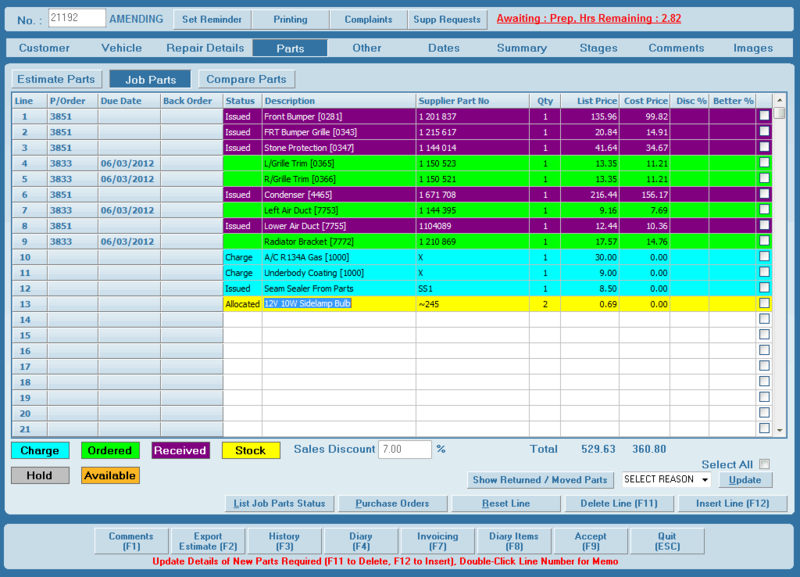 You can assign the consumables to each job when a productive requests them giving you complete control of your profit margins.